Back in the 1980s, young teenagers and pre-teens who were into pop music bought either Smash Hits or Number One, although some bought both, no doubt. 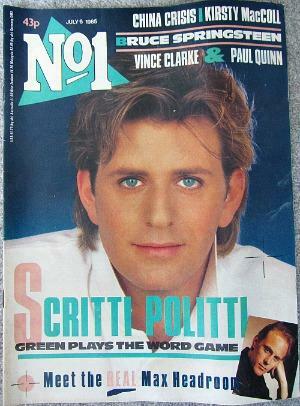 Launched in May 1983 as No.1, the pop magazine's main advantage over Smash Hits was that it was published weekly and could bring you an up-to-date singles and albums chart, although it was smaller in size and generally less glossy than its fortnightly rival. 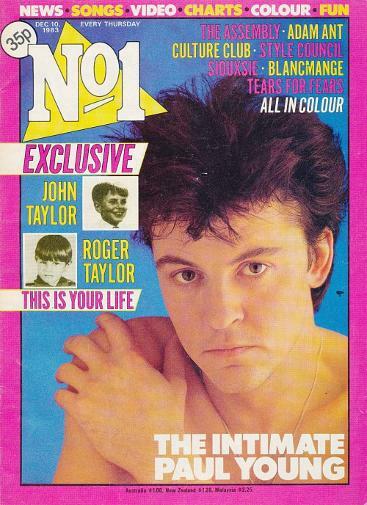 The magazine also included interviews with pop stars, song lyrics, quizzes, gossip, TV and Film and music reviews. There were also many regular columnists who had links to the music industry such as Radio One DJ Bruno Brookes. In terms of sales, Number One never really threatened Smash Hits, and figures for 1990 show it's rival selling up to six times more copies. 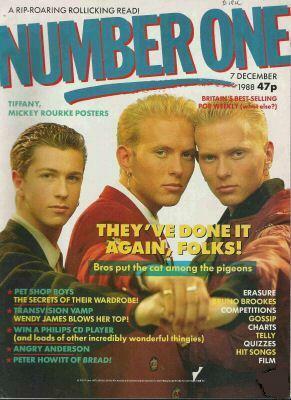 Without any warning to its readers, in February 1992 Number One came to an abrupt end, and was then incorporated into the BBC's Fast Forward magazine. 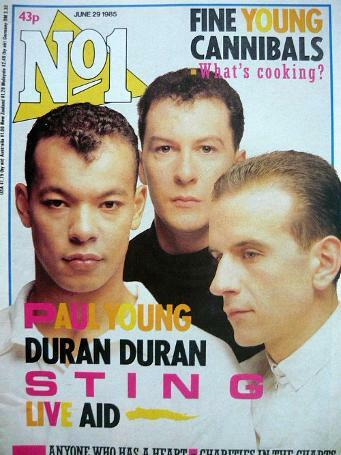 Overall, No.1 had a lot more character than Smash Hits, with its writers being allowed to express themselves quite freely. They were very critical of the music and the pop stars of the day, without pandering to their interviewees. 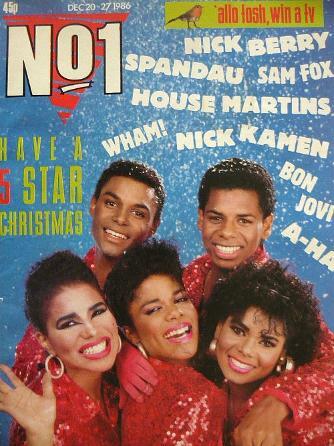 This mag was a good choice for young teens who wanted a more gutsy opinion of 80s pop music. January 4th 1986 - "A-ha muscle in"